On the surface Android 8.0 Oreo is a subtle upgrade, yet delve deeper and it adds some really important improvement, specifically around tangible performance, battery life and security. 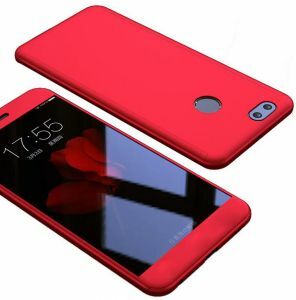 It will arrive on every major Android smartphone released over the next year and there’s a lot to know. 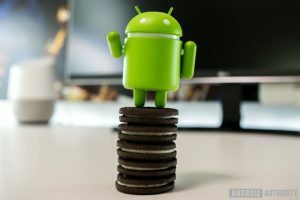 Galaxy S8, Galaxy S8 Plus, Galaxy Note 8, Galaxy S7 and Galaxy S7 Edge are all confirmed to receive Oreo (eventually) along with the likes of the LG G6 and G5, the OnePlus 5, OnePlus 3, OnePlus 3t and HTC’s U11, U11 Ultra, 10. Motorola’s numerous (and illogical) X, Z and G lines will get it too as will Asus’ ZenFone 3 and ZenFone 4 series and Essential’s exciting, um… ‘Essential’ phone, plus many more including those from Chinese handset makers Xiaomi, Oppo and Huawei. 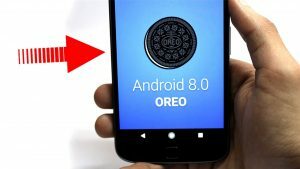 Furthermore expect all phones released over the next year to launch with Android 8.0 Oreo (with the remarkable exception of the eye wateringly expensive Galaxy Note 8). Android has been getting better and better at limiting the background activity of apps when you want to save battery life, and with the launch of Oreo it goes even further, with new rules on what apps can and can’t do in the background. 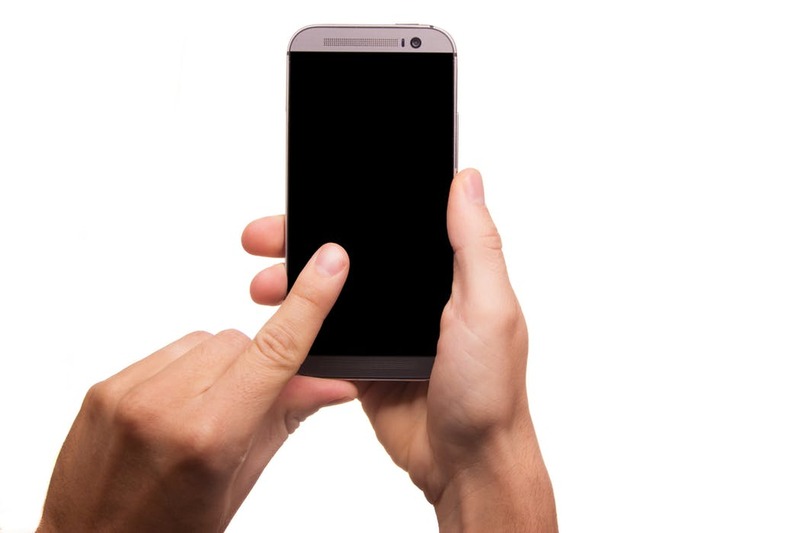 A lot of this should happen behind the scenes, so all you will see (in theory) is your battery lasting for a longer stretch. Chrome has synced data across devices for a while now, but Android Oreo is expanding that with a new Autofill feature. With your permission, it allows the syncing of app logins, credit card details, addresses and other information between devices and inside apps (like your mobile browser)—LastPass is one of the first apps to support the new feature. 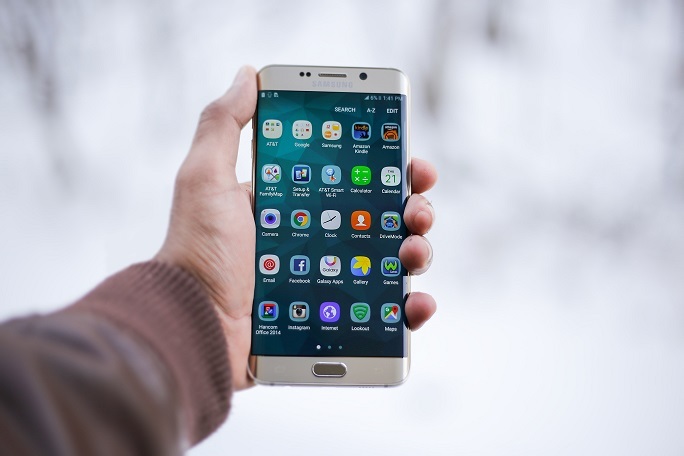 It allows video apps like YouTube (with a Red subscription), Duo, Google Maps, video in Chrome and – inevitably – the likes of Netflix to still show video in a pop-out window after closing the app with the home button. It’s a catch up feature as Samsung and others have offered this for some time. The YouTube app for Android has been able to shrink videos down into a little window for some time, but now you can do it in any app, with any other app in the background—as long as app developers decide to support it. 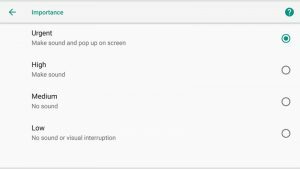 It works in Chrome for Android already: Just make any video full-screen, hit the Home button, and hey presto you’ve got a PIP window. To improve Play store app safety, Oreo has a real-time security scanner which monitors for both malicious software and data theft. Android Oreo lets you manage notifications in more detail using notification “channels”. Now you can categorize the ones you want to see and the ones you don’t, even within notifications from the same app. swipe right on a notification then tap the cog icon to see the options, or dive into the settings for a particular app to see what the options are. Google has also added Sony’s LDAC high bandwidth Bluetooth streaming protocol. It delivers CD quality audio over Bluetooth, the snag is your Bluetooth headphones/speakers need to support LDAC and currently only Sony peripherals do. A new double tap feature in the camera jumps you to 50% digital zoom and an updated UI with dedicated photo/video toggle buttons. 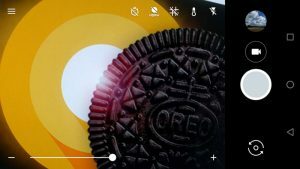 The camera app bundled with Oreo has a couple of minor tweaks that might make a major difference to your photo and video taking in the future. You can switch between photo and video modes by tapping on the icons rather than awkwardly swiping. A new version of Android usually means a bunch of new emojis, and Oreo is no different. In fact, Google has redesigned the entire emoji icon set this time around, so the blobs are out and more regular faces are in. New emojis include a wizard, a dinosaur, a fairy, and an exploding head for when you hear how long your Oreo update is delayed for. Android Oreo can select text on screen with a bit more intelligence, if you tap and hold on a recognizable bit of text (like a phone number), then Android can automatically highlight the whole lot for you. You also get context-sensitive shortcuts appearing in the bar above, so if you’ve picked out an address, for example, one of the links leads to Google Maps. Similar to iOS, icons in Oreo have visual indicators for new content though they are dots not specific numbers. Long press on these dots and you can see a preview of the alert and swipe it away without going to the main notification bar. This is particularly useful for phones with large displays. 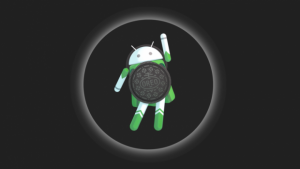 Like Android 7.0 Nougat last year, I suspect we’ll get the biggest generational upgrade to Android 8.0 Oreo fairly quickly with an Android 8.1 release for the upcoming Pixel 2 and Pixel 2 XL – possibly with exclusive features for those phones. Lastly it is worth checking that any crucial legacy apps you require are compatible with Oreo, but the vast majority should work regardless of whether they have been specifically updated for the upgrade or not.